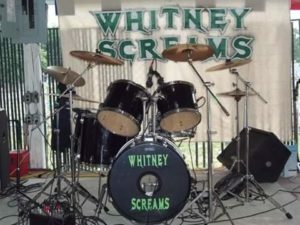 Whitney Screams - Another new band for you. Any 80's hair band geeks out there? These are the guys for you. Great White, Poison, Ratt, Motley Crue, Def Leppard. Great songs from all of them and more. 9p-1a, no cover. The Mike Matthews Project are out to rock, playing cover songs from A-Z. From Hendrix to T-Rex to Bowie to Tool to Rage Against the Machine and everything in between. Find out more about Mike and the Project at https://www.facebook.com/mike.matthews.9250595. Check them out from 9p-1a, no cover. 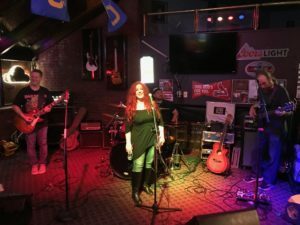 3 Ring Circus is back playing 70's, 80's & 90's classic rock hits with an occasional original tossed in. ZZ Top, Cheap Trick, Tonic, Green Day, Foo Fighters and more are all on tap. 9p-1a no cover.